Blind Flange, Lapped Flange etc. 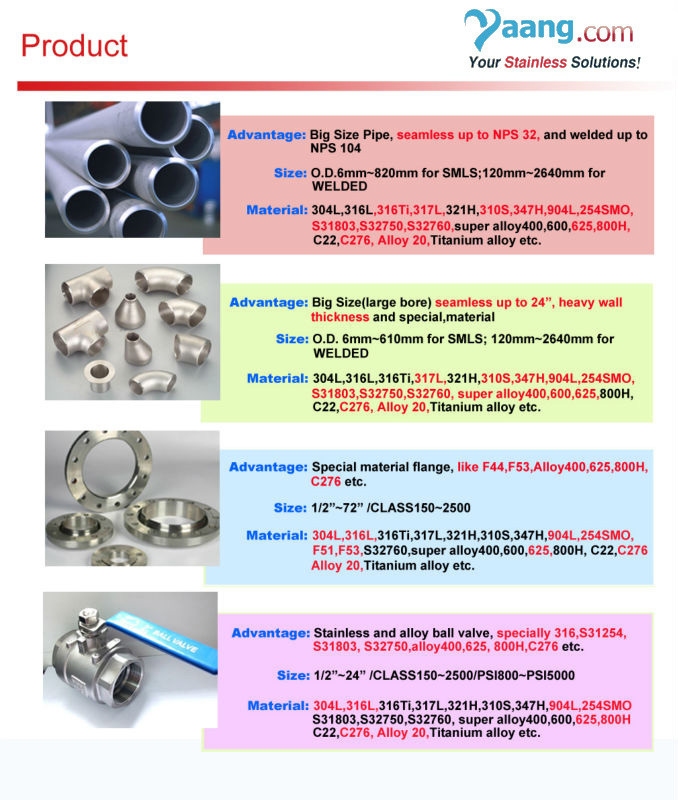 ASTM B16.5, B16.47, B16.48, API605, MSS SP - 44, DIN, JIS, AS2129, BS4504 - 3.1, ISO7005 - I etc. 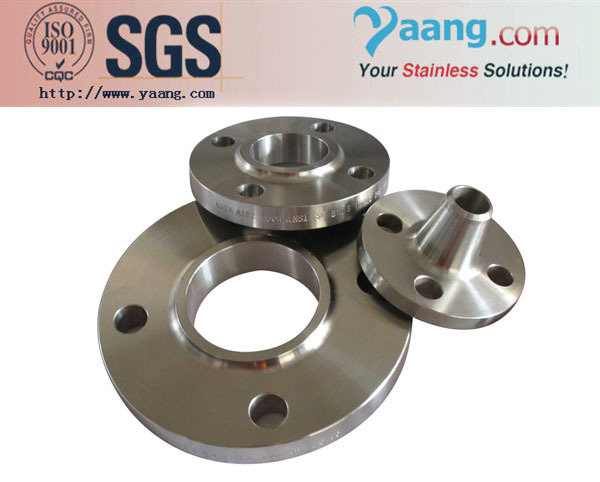 ASTM A/SA182 F304, F304L, F316, F316L, 316Ti, F317L, F321, F321H, F310H, F347H, N08904, F44 etc. (W1.4301, 1.4306, 1.4948, 1.4401, 1.4404, 1.4571, 1.4438, 1.4541, 1.4878, 1.4550, 1.4845, 1.4539, 1.4547 etc.). ASTM B564 N10276, N04400, N06600, N06601, N06625, N08800, N08020 (w2.4819, 2.4360, 2.4361, 2.4816, 2.4851, 2.4856, 1.4876, 1.4958 )etc. 1) Prompt & Professdional Response. 2) Competitive & Credible Price. 3) High Quality & Fast Delivery. 4) Customized Service - - (Produced according to customer's drawing or sample).